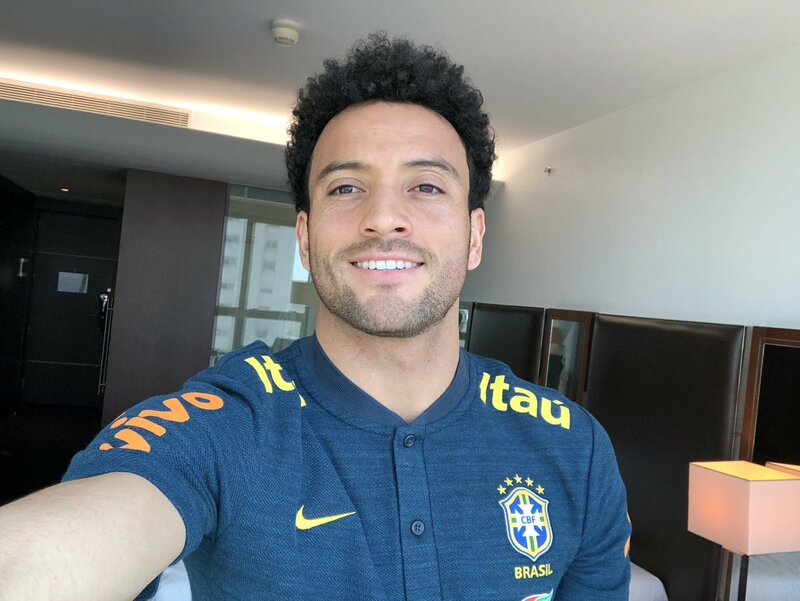 West Ham United attacker Felipe Anderson has said that he is targeting the Brazil squad for the Copa America after returning to the national team mix this month. The 25-year-old had been out of contention for Selecao duty over the past four years but he has managed to revive his prospects with a strong debut season in the Premier League. Speaking to West Ham’s official website, Anderson revealed his pleasure over making a comeback to the national side and thanked the club for helping him make the cut. He added that playing in the Copa America remains a target for him and he is optimistic of achieving the same at the end of the campaign. Manchester City manager Pep Guardiola has said that Fernandinho can find success in the central defensive role as he approaches the final years of his professional career. The Brazil international was recently slotted into the centre-back position alongside Nicolas Otamendi for the Arsenal game and this had raised eyebrows, consider Guardiola had John Stones at his disposal on the bench. Sky Sports pundit Danny Mills has said that Sergio Aguero remains the first-choice pick for the centre-forward role at Manchester City despite the promising form of Gabriel Jesus this term. The duo have regularly been swapped for the striking duties of late but Aguero has seemingly got a head start amid his strong impact in the big games. 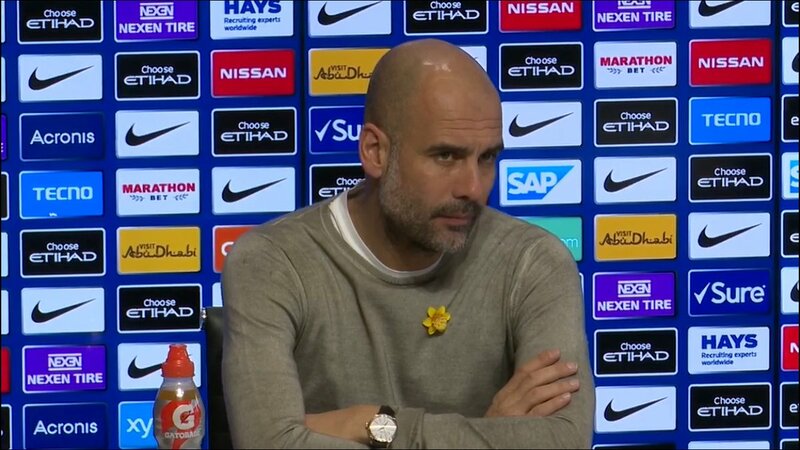 Speaking on Sky Sports News, Mills highlighted that Aguero is four years ahead of where Jesus wants to be with the former’s movement and sharpness being a delight to watch. He added that Aguero should remain the undisputed choice to lead the line, provided he can maintain his fitness, he said: "In and around the box his [Aguero’s] movement and his sharpness is class. When he plays for Man City he adds a different dimension. 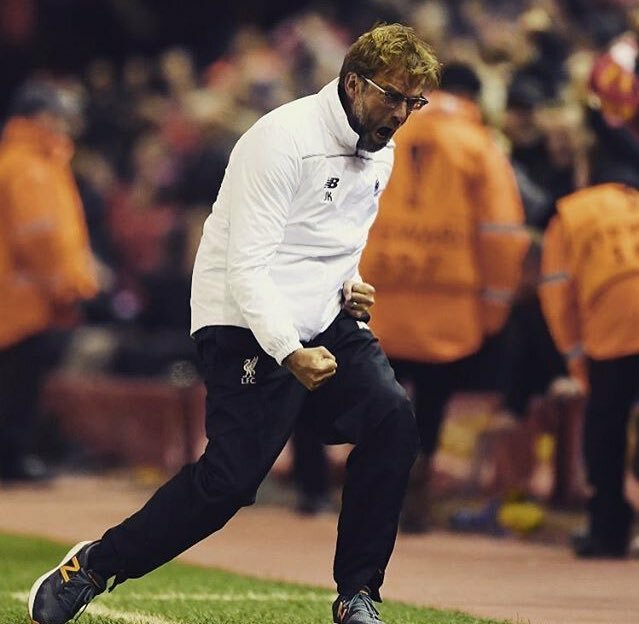 He is three or four years ahead of where Jesus wants to be, if he's fit he is first name on the teamsheet." 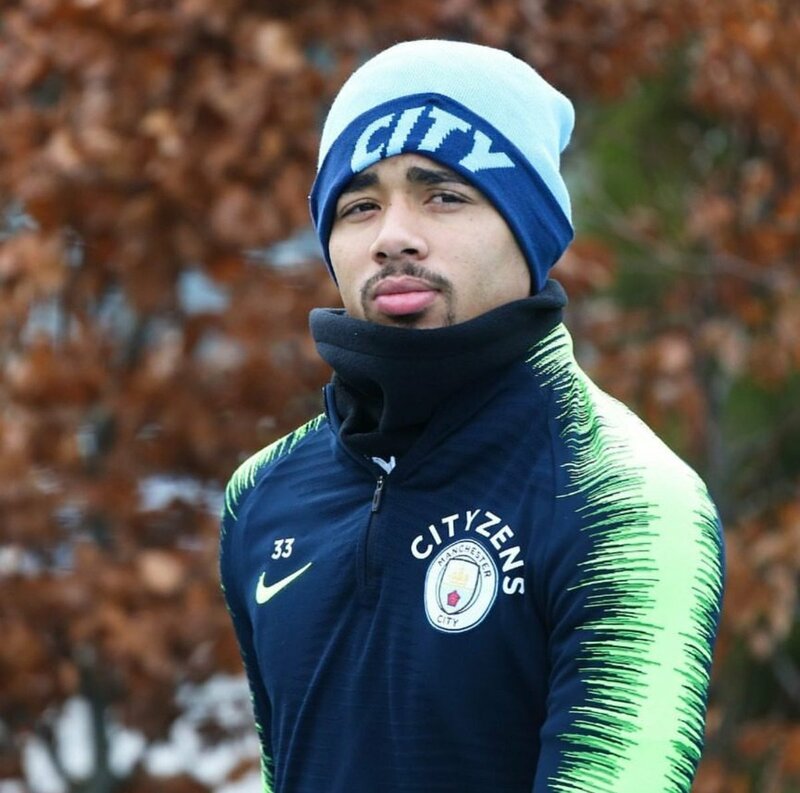 Manchester City striker Gabriel Jesus has admitted that his season with the Citizens has been hampered by what happened with him during the summer World Cup in Russia. 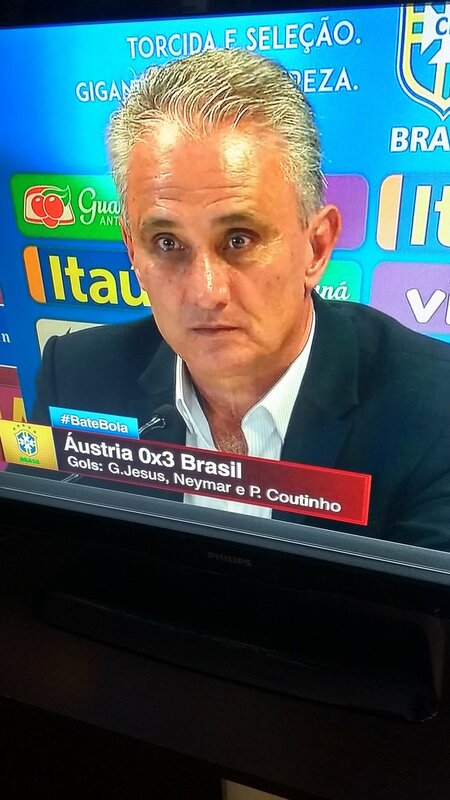 The Brazil international had gone into the tournament with the aim of becoming their leading star but his performances were far from impressive with no goals in the five outings before the team’s quarter-final elimination.